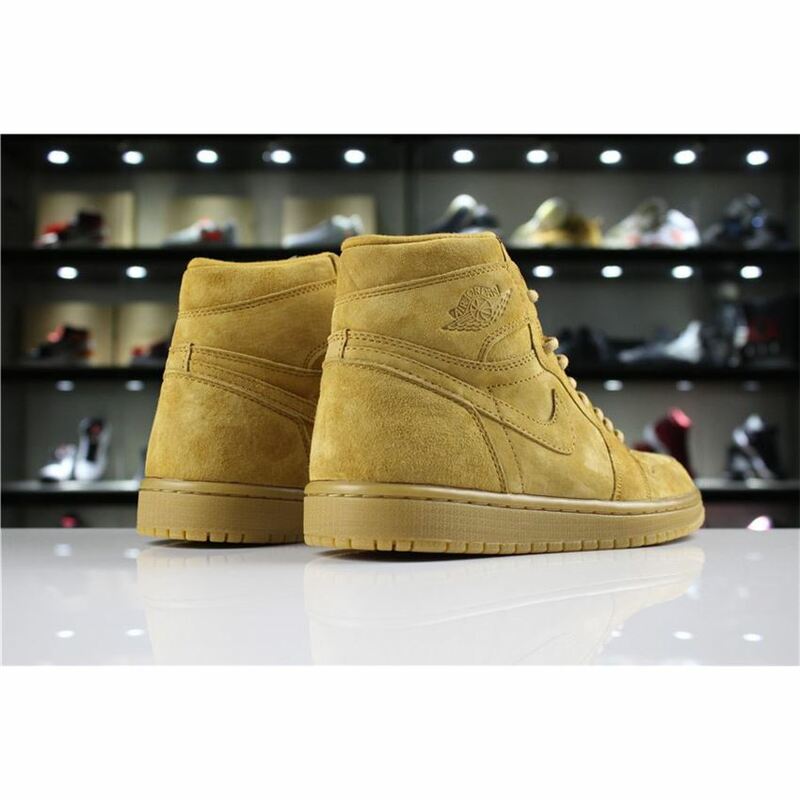 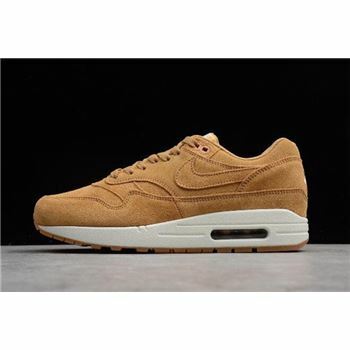 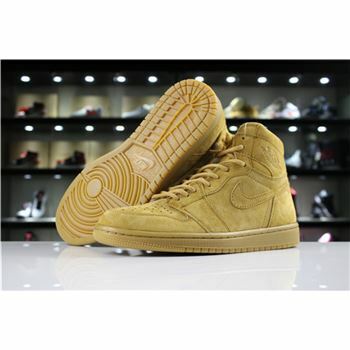 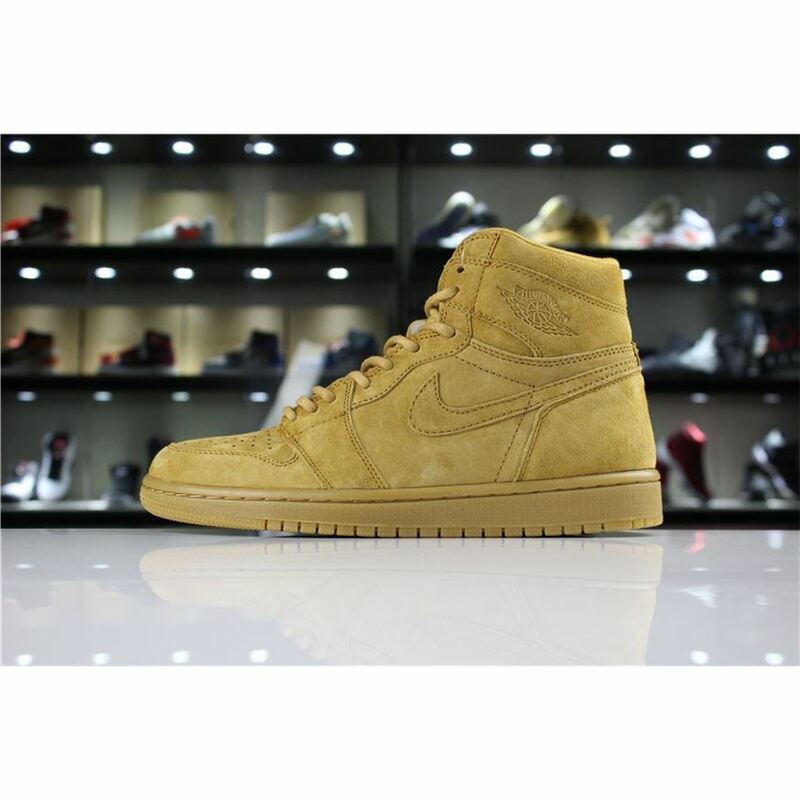 The new Air Jordan 1 has the same tan tones seen on "Wheat" Air Force 1 styles, and comes equipped with rounded boot laces to further that look. 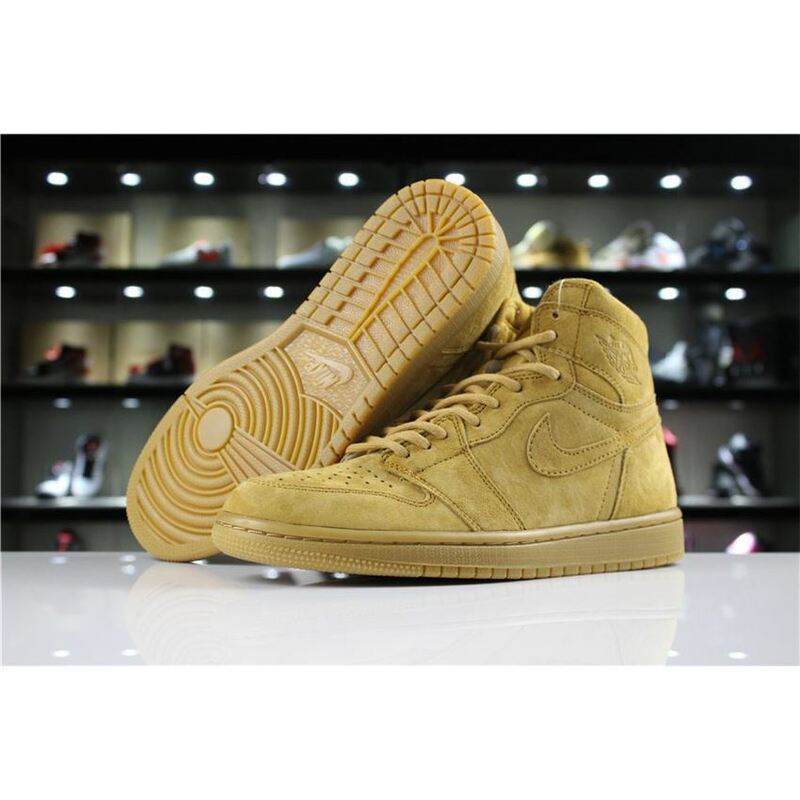 This Air Jordan 1 has been recreated for the winter season. 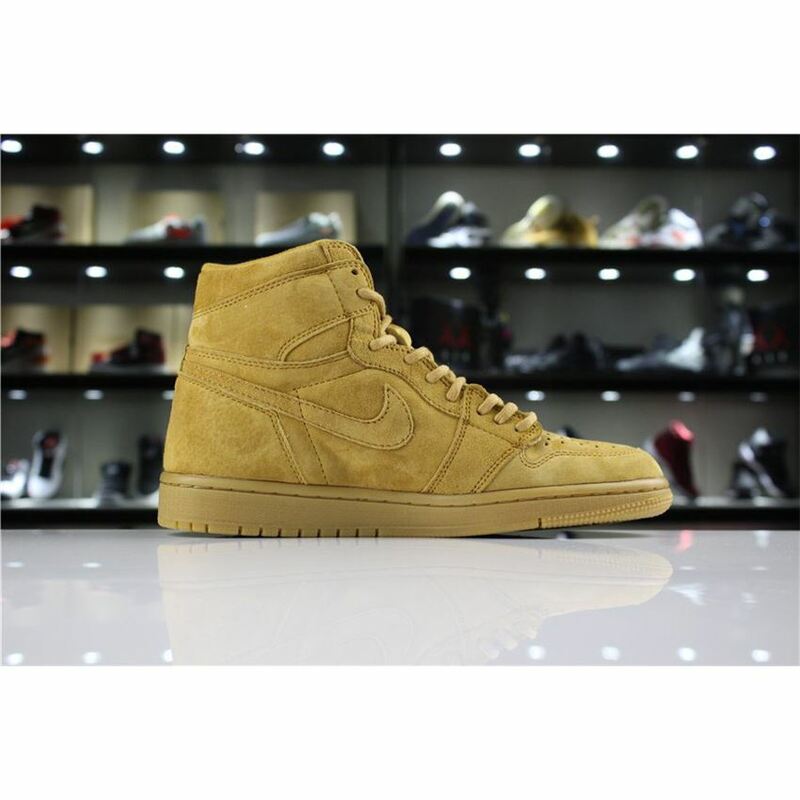 Featuring a soft suede upper with tonal branding, boot-inspired laces and completed with a Gum rubber outsole.